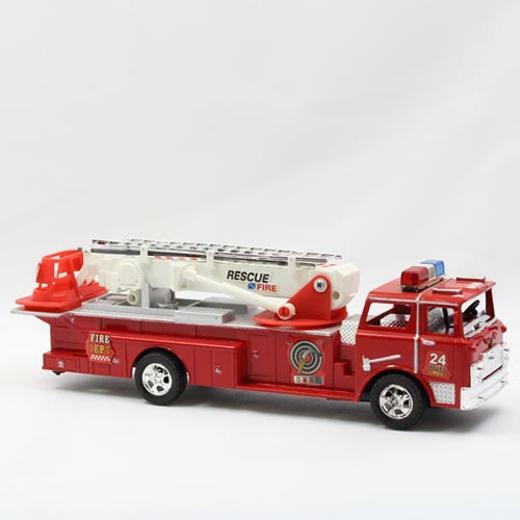 Have your youngster put out fires with this 9" friction firetruck. This means hours of fun at a great price! Friction powered, batteries not required to operate.